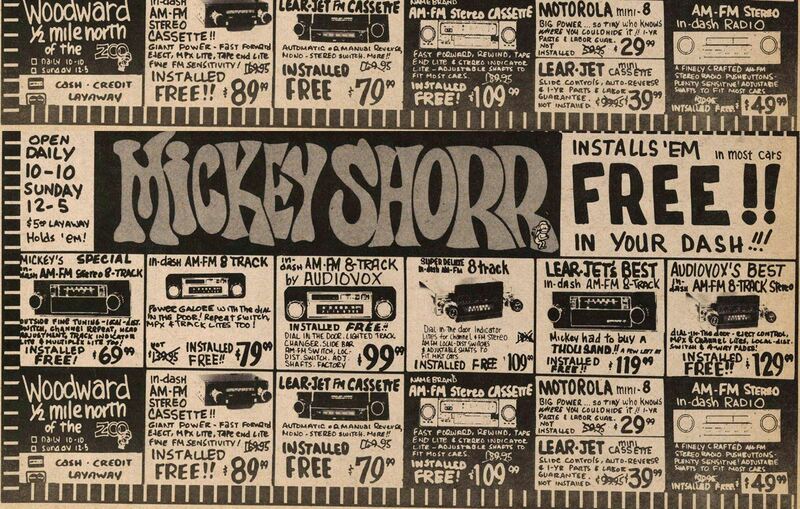 Since Mickey Shorr opened the doors in 1967 in Royal Oak, we have been family-owned and operated. We provide state-of-the art automotive, audio and electronic systems to our customers. We carry all of the top brands, accept trade-ins, and offer special financing. We also have professional installers for all audio equipment purchased and we even provide vehicle window tinting. 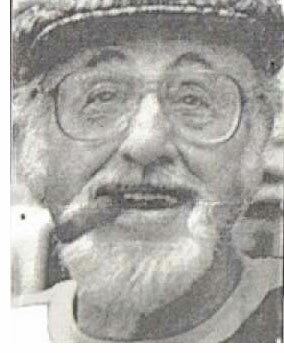 Mickey Shorr grew up in the metro Detroit area and was working in the radio business at age 14. At 15, he opened a downtown disc recorder concession with money saved from a paper route. Shorr dropped out of high school and worked in several radio jobs including an all night spot he called "Corn til Morn". Following an Army tour, Mickey went to New York and worked burlesque with a comedy act. After coming back to Detroit he opened up a used car lot called "Joe's Jalopies". The cars were junkers and the business didn't make it. Mickey started doing his own radio ads selling seat covers. That led into being the top rated DJ overnight. Shorr promoted rock in roll and met many people in the recording business like Frank Sinatra and Sammy Davis Jr. and was earning $100,000 in 1959. But Shorr's success fell as quickly as it rose. Mickey said he was fired Thanksgiving Day for payola. "For something I didn't do...I was blackballed for five years. No one would talk to me." He moved to Florida, then California where he peddled from a car loaded with cookware and tools, did some theatrical productions and even made a hit record that, according to Shorr, was "a corny take-off on Ben Casey. I lived on that for a year." A man from Chicago approached Mickey about setting up an FM station. At that time FM was just getting off the ground. The innovations Shorr brought helped them become the first FM to make it into the top ten. He had 25 female announcers from different nationalities and accents as well as sports done in "street language". Tapes were becoming popular and so were car stereos. So Mickey came home to Detroit and got on the bandwagon with $1000 and one installer. He opened up a shop on Davidson in Detroit. He was told he couldn't open his doors with so little but Mickey pulled the deal together anyway. The day before opening he was affectionately greeted by a man saying "Mickey, my man, how you doin?". Mickey said "He said it like I had never been gone and I knew from that moment I was going to make it. We opened the next day and sold 300 tapes." He suffered four heart attacks since, retired for 5 years and put the business up for sale. Driving over to sign the deal Mickey told his wife, "I can't sell. I'll die if I do." So, he didn't sell.